Small towns are part of the very fabric of Canada. They are the towns where the local rink, or your A&W restaurant, serves as a gathering place for friends and families. You know your neighbour, your customers, and you find time to reconnect with people on a more personal level. If this sounds like the lifestyle for you then now is the time to become an A&W franchise owner in one of Canada’s picturesque small towns. We’re looking for community-minded franchisees who are ready to join the A&W brand and pursue their dream of owning a business. Across Canada, these vibrant and charming communities are a place to call home. The many who live there choose to write their own stories and follow their own path to success. They’ve designed a less stressful life outside the confines of the city where work and family are more balanced. And in doing so, they’ve discovered the many benefits of small town living. Why Open an A&W in a Local Community? 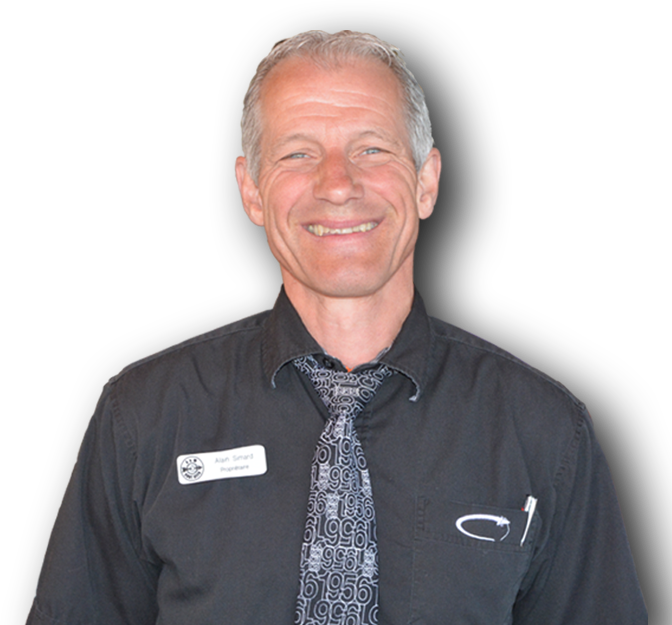 With a track record of success operating in Canada for over six decades, our franchisees feel confident in our ability to provide recurring cash-flow potential for the long haul in small towns just as we have done in larger markets. In fact, many of them turn it into a family business that they pass along to the next generation. This type of inter-generational success story is often seen in our small town locations. 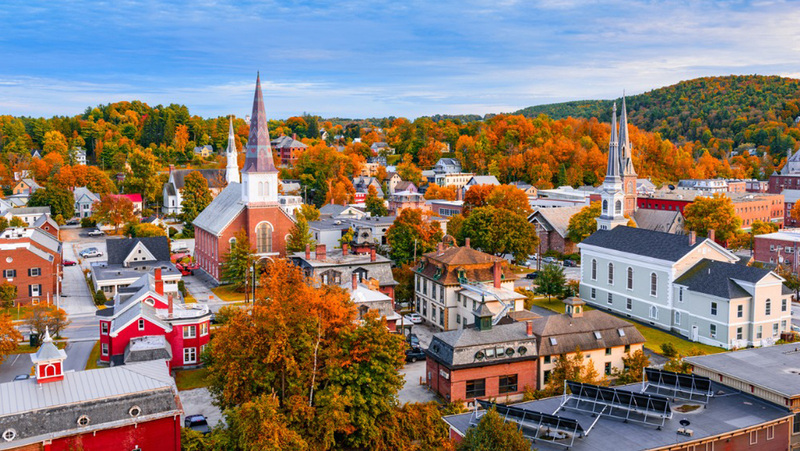 Most of the opportunities available in small towns are ready to be built as soon as you’re granted a franchise, meaning you can start running your restaurant, building equity, and experiencing the small town life sooner than you’d expect. These opportunities are in short supply, and once they’re gone, they’re gone. That’s why now is the time to open your A&W location in a local community near you. A&W is Canada’s fastest growing national burger chain, and we’ve hit on something that Canadians love because we are Canadian. All franchise owners benefit from our existing infrastructure, knowledge & expertise, and award-winning brand that drives customers to your restaurant. With an emphasis on training, marketing & advertising, and operational excellence, you’ll be well supported as you take the reins of your new business. All franchise owners receive hands-on training so that you’re prepared for whatever comes your way. 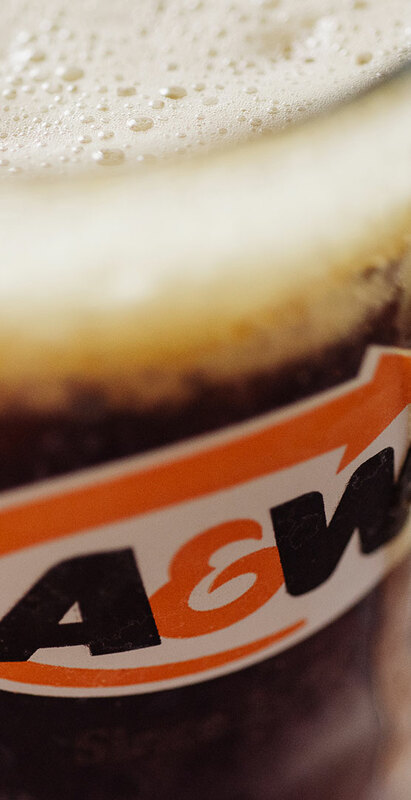 The A&W brand is known across the country, and our national advertising plan reaches millions of Canadians each and every day. We have a proven model for success and will help you establish your restaurant, hire and train staff, reduce costs, and boost your bottom line. Our Small Town franchises cost less to open and operate than our other store types, and the cost-of-living in these communities is often significantly lower than the city. The revenue of these locations may look different than our restaurants in busy cities, but strong management combined with lower operating costs will ensure a lucrative business to support your lifestyle. To get started, you need at least $250,000 - $450,000 in unencumbered cash (cash that is not attached to any loan or debt) depending on the location.